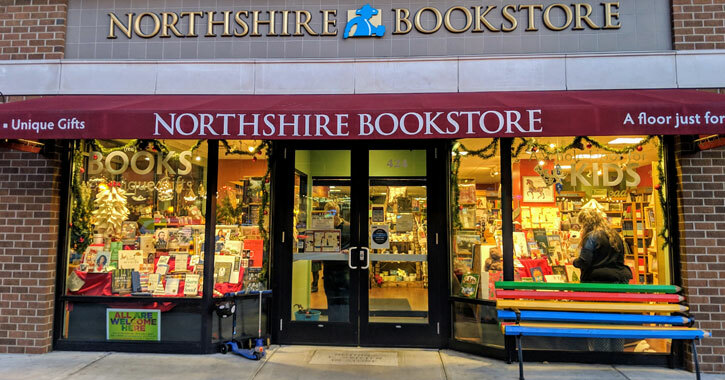 If you've known about Northshire Bookstore but haven't yet made your way over to this Saratoga Springs hotspot, this holiday season is the perfect time to pop in. You can get a gift for everyone on your list (literally! ), take a moment to relax, and if you're shopping with the kids, they can get out some energy playing with the many toys available. Read on to see what extraordinary book and gift buying experience awaits you at our hometown bookstore. If you become a frazzled, bag-toting maniac while holiday shopping, Northshire Bookstore will provide the change of pace you need. This is a one-stop shop where you can find gifts for everyone from infants to grandparents and anyone in between. And, Northshire Bookstore is easy to get to - it's located right on Broadway, and is close to the Putnam Street Parking Deck and Woodlawn Garage. You'll feel that holiday stress melt away like snow as you cross off name after name from your list, all in once place. In addition to the wide array of books, gift ideas you might come across include: art supplies, clothing (scarves, socks), games, kitchen items (mugs, recipe cards, oven mitts, tea accessories), notecards, personal care items (Beeline Skin Care, Garland Goat Soap of Vermont), picture frames, tote bags, chocolates, books and albums (baby books, address books), and a varied selection of toys and games. 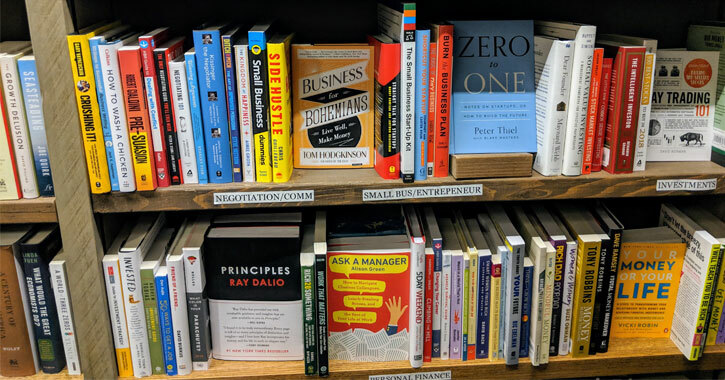 Book-wise, you'll find all the typical categories of books you'd expect from a bookstore, with a business section, parenting books, and so forth, and they also carry books focusing on Saratoga and the Capital Region. One local book we'd recommend is All the Law in the World Won't Stop Them by Greg Veitch, written by the current Chief of Police for the Saratoga Springs Police Department. In addition to being able to get the majority of, or even all of, your gifts here, you'll be able to sit in a comfortable chair and take a load off. People often spend hours here reading, browsing, and just soaking in the peaceful atmosphere. If you need a sandwich or coffee for a pick-me-up, Broadway Deli is attached to Northshire Bookstore and you can make your way over there without having to go back outside in the cold. In fact, here's an idea: tell your family you're going Christmas shopping, grab the gifts you need at Northshire Bookstore, and then just hang out for awhile before going home. They won't know the difference, and you'll still return with all your gifts in tow. The Northshire Selects program is a flawless gift option for people who adore reading. Here's how it works - you sign up the gift recipient with the program, and each month booksellers will choose the ideal book for them. The gift wrapped book arrives at the recipient's doorstep! The books chosen will be based on information you provide about the recipient's favorite authors, genres, and even their overall interests and hobbies. You can even mention dislikes, so they'll know what to avoid. You can opt for a six-month program, a year, or even ongoing. Have a music enthusiast in your life? There is also an option to do the exact same thing except with albums. 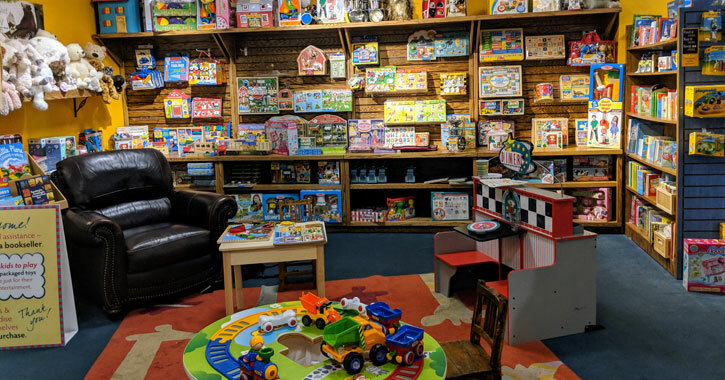 Northshire Bookstore is a complete haven for gifts and fun events for kids. 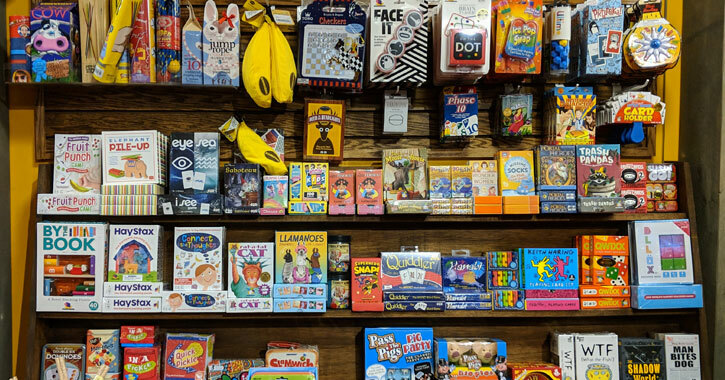 In fact, the entire second floor of the store is devoted to kids, with books for all ages and toys available to play with - and this is all year long, not just during the holiday season. Gift-wise, you'll find Christmas-themed books, activity books, sticker books, coloring books, art supplies, games, puzzles, and toys galore. You can really impress the little ones and win Christmas this year with a unique gift they undoubtedly won't be getting from anyone else. Great gifts you might not have thought of for kids could include: Crayola Special Effects Sidewalk Chalk, Road Trip Bingo, and HayStax (a stacking puzzle game). They also have a huge selection of classic games, like Twister, Jenga, Bananagrams, Checkers, and Chess. If you're looking to go beyond gift shopping, mark your calendar for December 12th, when there will be two sessions of a Polar Express Pajama Party With Santa Claus, at 4pm and at 5:30pm. These are popular events that do sell out, so reserve your spot if you're interested! Owner Chris Morrow's parents started Northshire Bookstore in Manchester, Vermont in 1976, and Chris has been running the store for the past 15 to 20 years. He realized many Saratoga area residents were visiting Manchester to shop, and around five years ago some Saratogians convinced him to bring his unique store to the Spa City. 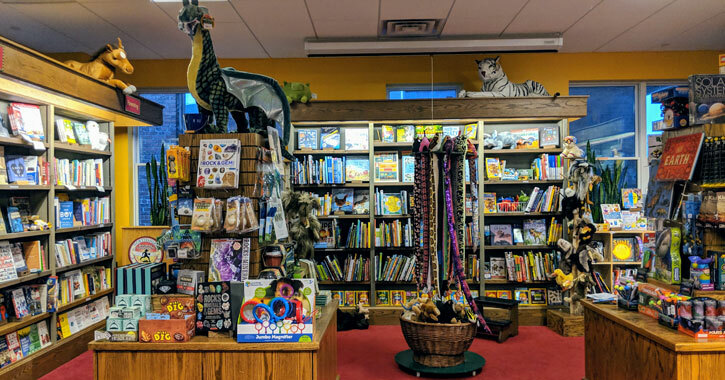 "Borders used to be where Fingerpaint is now, and when people would come to the Manchester store, they'd say how much they missed having a good bookstore in Saratoga," he told us. "They basically recruited us to come here." Northshire Bookstore always has something exciting going on, from storytimes for kids to author signings and more. It's just an incredibly cool store to browse and hang out in. Check it out for all your holiday shopping needs, and you'll be convinced to return again and again all year long.